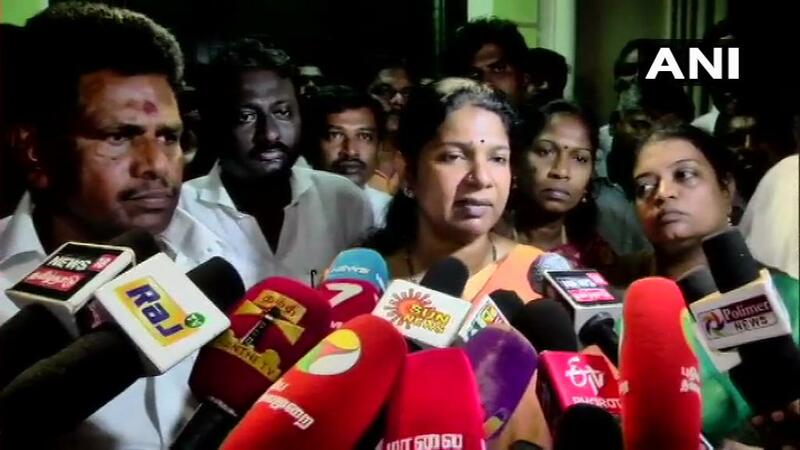 Thoothukudi (Tamil Nadu) [India], Apr 17 (ANI): Unfazed by the Income Tax (I-T) department raids at her residence, DMK leader Kanimozhi on Wednesday said that the BJP cannot prevent her from winning in the ongoing elections. 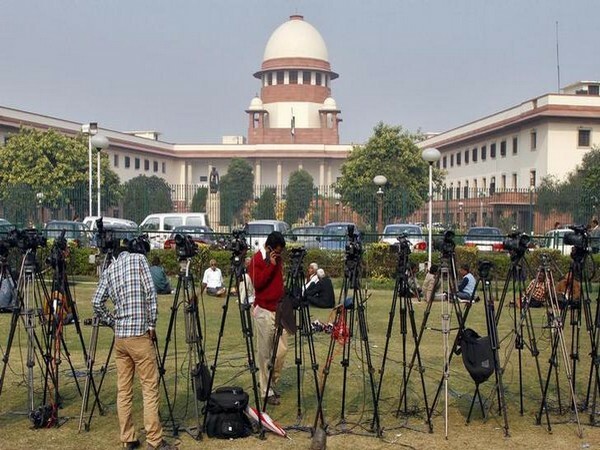 New Delhi (India) Apr 17 (ANI): The Supreme Court on Tuesday sought responses from Karti Chidambaram, son of former finance minister P Chidambaram, his mother Nalini and wife Srinidhi over a plea filed by the Income Tax (IT) Department, in an alleged black money case. 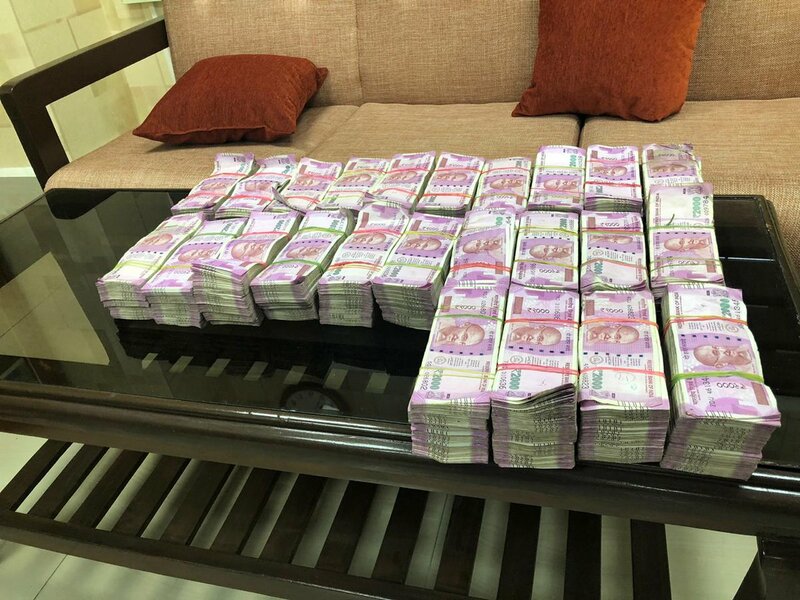 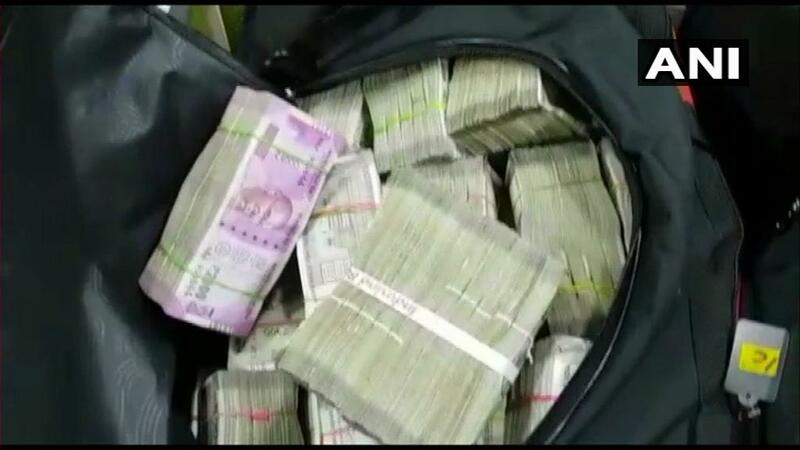 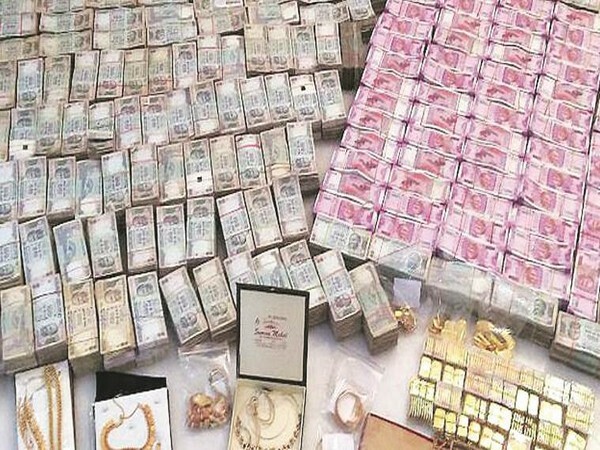 New Delhi [India], Apr 13 (ANI): The Income Tax Department on Saturday allegedly seized Rs 17 lakh unaccounted cash from a Rohini-based civil contractor in New Delhi. 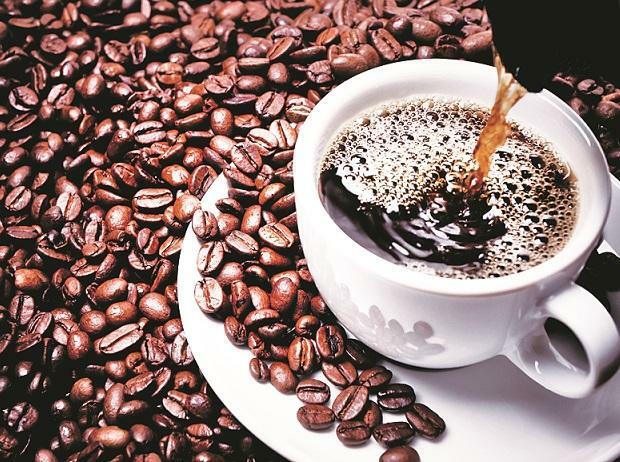 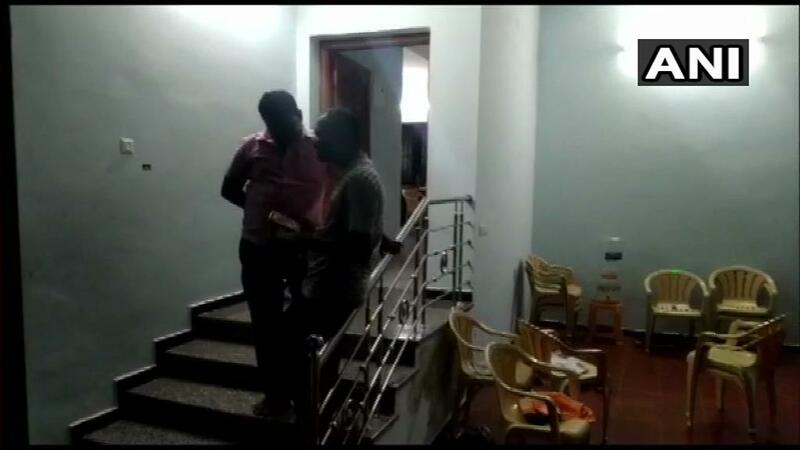 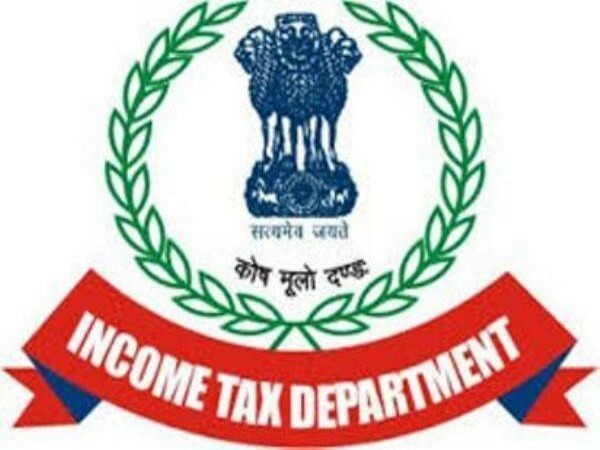 Namakkal (Tamil Nadu) [India], April 12 (ANI): The Income Tax department on Friday carried out raids at the premises of PSK Engineering Construction and Co in Namakkal district.